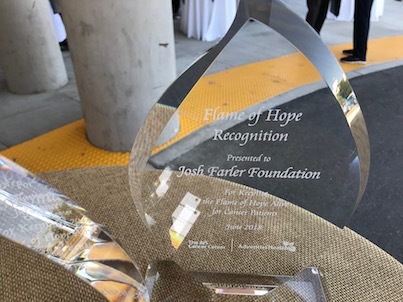 The Josh Farler Foundation is dedicated to assisting Kern County cancer patients during treatment with their transportation, food, and lodging expenses. Photo Galleries are now available! Tournament summary page is now available with final table videos. A huge thank you to the Kern County Rugby team for providing players who worked as chip runners, security, and all around workers putting in an effort where ever it was needed. In particular we thank Roy for helping in many aspects of the event including player management (both Rugby and poker). If you want to see a great game please checkout their website for more information. Thank you to Tony Lee and KNZR for supporting out efforts. It was great fun in the studio with Tony. We are very happy to announce that once again the Kern Rugby team will be assisting in the annual poker tournament. They will fill the roles of chip runners and security! Check out more on the team at http://www.kcrugby.com or their Facebook page! 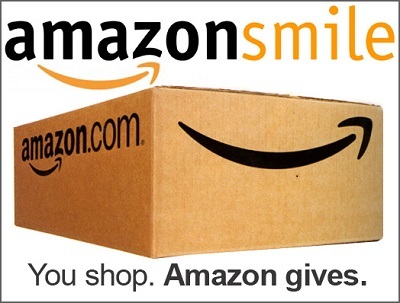 Please remember to choose the Josh Farler Foundation as your smile.amazon.com charity. Every purchase earns money to help support Kern County patients in their time of need. Introducing the Josh Farler Foundation Sustaining Membership program. Learn how your small donations can be used to help a lot of people in the Kern County community. 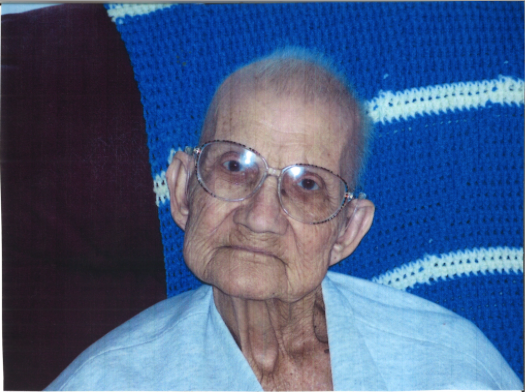 We are very excited to announce the new Josh Farler Transportation Fund within the Rio Bravo Cancer Center. A big Thank You to everyone who attended the 14th annual Josh Farler Charity Poker Event. We are pleased to congratulate Donna Carter for winning the tournament. Summary page now has players all 9 exit hand videos available. We are proud and humbled to receive the AIS Flame of Hope award. June 1st, 2018 was Cancer Survivor Day and in celebration the AIS Cancer Center held a luncheon for survivors. We congratulate the other award recipients and offer our thanks for all they do for our community. Click HERE to see Mike Nipper receive the award. This free to use app can be used to manage your home poker game (chip and payout calculator, timer) and offers 4 single player games (Liar's Poker, Acey Deucy, Video Poker, Scr@w Your Neighbor. In the 2016 and 2017 charity Texas Holdem tournaments we used "hole card" cameras but were limited to 4 cameras due to the USB capture device used and the number of web cams it could support. While they work fine they took time to setup, where slightly in the way, and were seen by other hole card cameras. See the story of buiding the NEW TABLE here. For information related to the creation of the Holecard Videos click HERE. A quick look back at a previous event! Clickteam ,a small software company based in Paris France, had a sale. The sale was held on the website Humble Bundle (www.humblebundle.com) and had a charity component. Clickteam choose the Josh Farler Foundation (JFF) as the supported charity. Through the tens of thousands of Humble Bundle users the sale was quite successful not only for Clickteam but for the Josh Farler Foundation. Humble Bundle provided a donation of ~$100,000 to the foundation. The JFF board can not fully express how thankful we are or how much this donation will help our efforts. The board again extends its deepest thanks to Clickteam/Humble Bundle, and will take great care to ensure the maximum use of the funds donated! 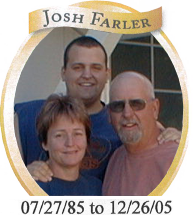 New in 2014 is the creation of the Josh Farler Transportation Fund within the AIS Cancer Center at San Joaquin Community Hospital. 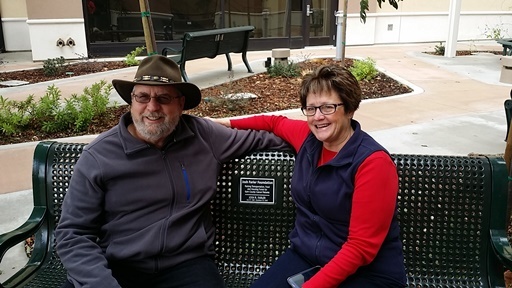 On December 13th, 2014 the AIS Cancer Center dedicated the Josh Farler Foundation bench. This bench, closest to the door, is part of the AIS Memorial Garden. We are proud to continue our support of the Comprehensive Blood & Cancer Center. Mary Buckner has been receiving gas card assistance from the Josh Farler Fund through the CBCC Foundation since 2015. She travels to Bakersfield for Ovarian and Colon cancer treatment regularly from Lake Isabella, driven by her caregiver Kurt. She has received over $600 in gas cards from the Josh Farler Foundation and says if she didn’t receive that assistance she could not make it to her treatments. The cost of gas is high and if she didn’t receive the gas cards she would have to decide between paying for that or her other necessities since she is on a fixed income. Mary has been off and on treatment for the last 18 years but she says it is going good. She is now 85 years young. Mary would like to let those who fund the program know how grateful she truly is. Making a small automated contribution to the Josh Farler Foundation (JFF) is now even easier by selecting a Subscription. Allows for 2 round trip treatment sessions for patients from outlaying areas.